During sleep, our brains actually change states. Sleep clears away the toxic byproducts of neural activity left behind during the day, according to recent research published in the Journal of Neuroscience. Strangely, the same process occurs in chronically sleep-deprived brains, but to a harmful extent. 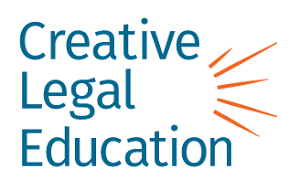 No content found on the Creative CLE website, or discussed in a CLE course, is intended to substitute professional medical advice, diagnosis, or treatment. Always seek the advice of a physician or other qualified health provider with any questions about a medical condition. Never disregard professional medical advice or delay in seeking it because of something on this website or in a CLE course.